Multi-purpose pressure reducing valves for air. Pressure adjustment is simple and can be done by using the cover cap as the adjustment spanner. Rust presents a high risk to vital areas of the system. 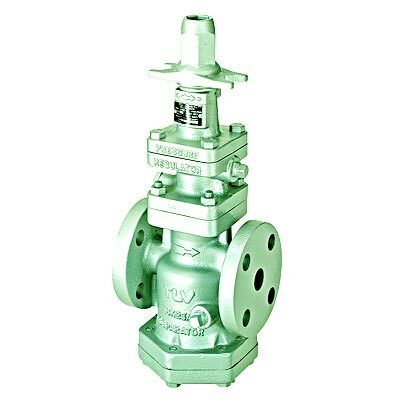 To eliminate this, all major valve components are made of stainless steel to prevent rust and corrosion.